Are you looking for a new experience to have fun in the Cleveland Area? We have the answer! We're fun art, not fine art! 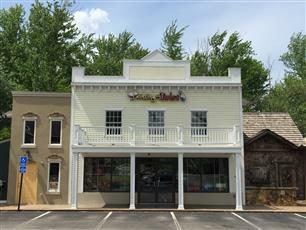 This is a great place to have fun with your friends, or meet new friends; you can relax and just let your hair down, or you may simply discover your inner artist! 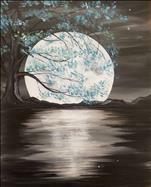 Bring your favorite bottle of wine or other beverage and paint along with our artist to create your own work of art that you will take home at the end of the evening. We're art as a party! Check out our calendar and make your reservation online. Advance registration is required for all classes. No walk-ins allowed. Everyone in attendance must have a reservation. No observers, no toddlers, no infants. Please note! Doors open 20 minutes prior to class. All classes start PROMPTLY at time indicated. Arrive 15-20 min. prior to class to get settled in & ready to pARTy with us! We have a 48 hr Cancellation Policy for refund or store credits. No refund or store credit for ‘No Shows’. Store Credits expire 90 days from date of issue. 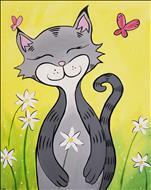 Painting with a Purpose to benefit The Vera Bradley Foundation! 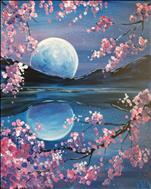 Register early for our annual Painting with a Purpose event to benefit The Vera Bradley Foundation for Breast Cancer. Sat. October 6th at 1pm! 'Abstract Butterfies' is the featured painting developed specifically for this event! All attendees receive a Vera Bradley Market Tote that coordinates with the painting. 50% of the proceeds for to the foundation. Grab a friend & join us for a FUN class! 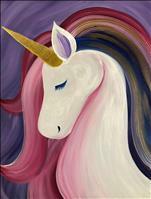 PWAT-Avon gives back 1 painting at a time! Check out our September & October calendar for lots of awesome new seasonal paintings! 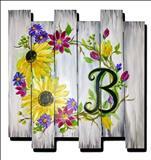 Canvas, pallets, Extra Long & wide canvas & Rebeca Flott Arts ScreenArt! Perfect for a Girls Night Out, Date Night, Birthday celebrations or any celebration! We're a little bit of paint, a little bit of wine & a whole lot of FUN! NEW! 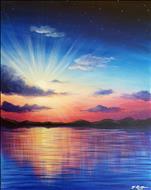 Exclusively at PWAT! Rebeca Flott Arts #ScreenArt has arrived!! 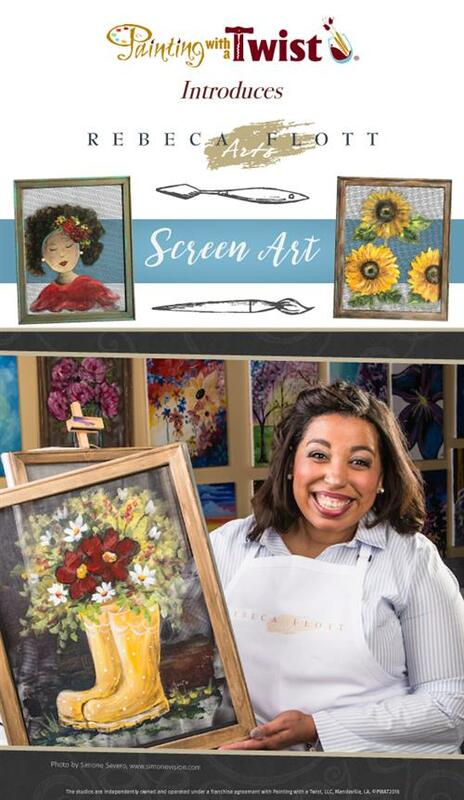 We are excited to announce a beautiful new way to express yourself - the fantastic Rebeca Flott Arts #ScreenArt HAS ARRIVED exclusively to Painting with a Twist! This is a twist on painting where you will use palette knives and a "special mud" to create texture on a rustic and chic piece of art! BE THE FIRST!! RESERVE YOUR SEAT NOW! !